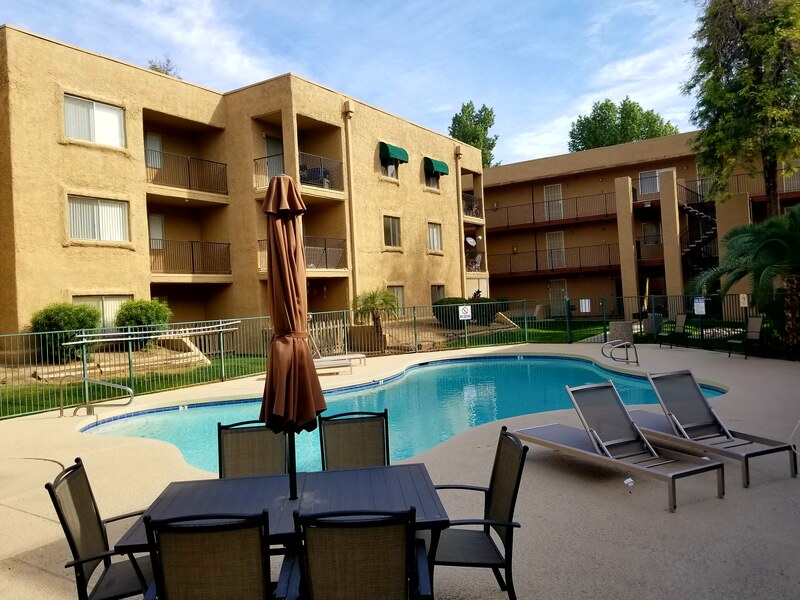 The Brand New Royal Village Apartments in Glendale AZ!! 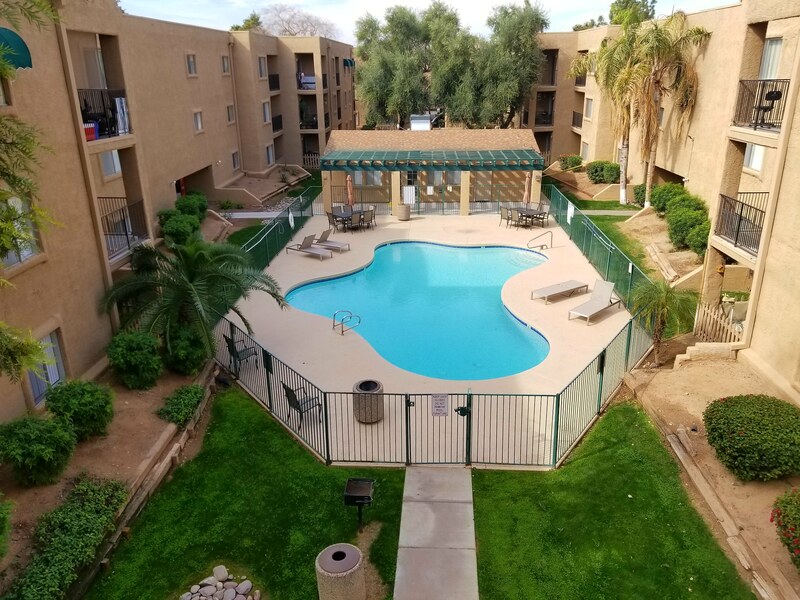 Your Oasis in the Desert!! 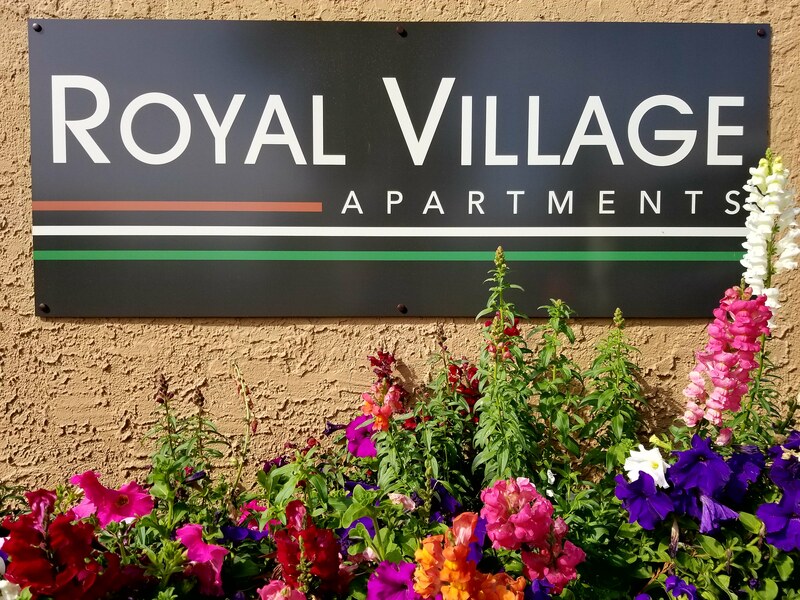 From top to bottom Royal Village has been remodeled for you. The moment you step foot on the property you will be struck by the lush landscaping. This is an oasis in the desert. 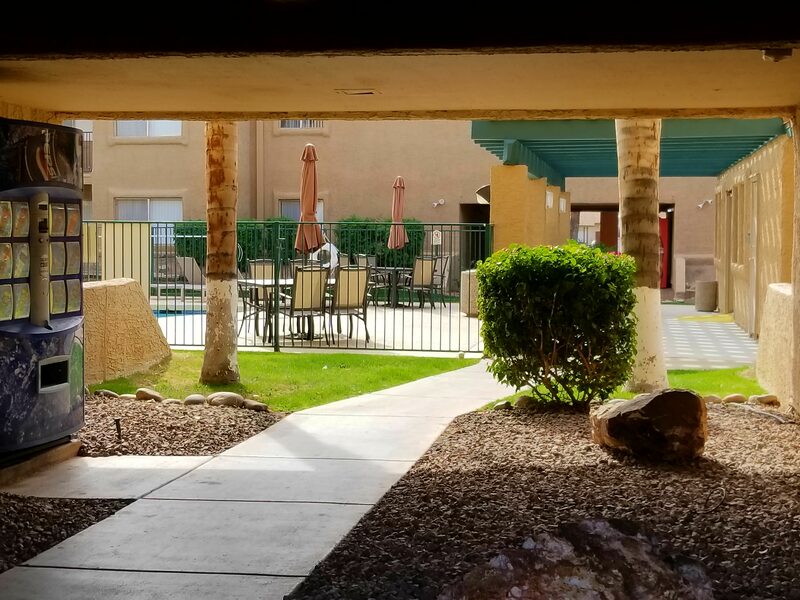 Green landscaping, beautiful flowers, new pool area, new grassy areas, new patio area with bbq's. 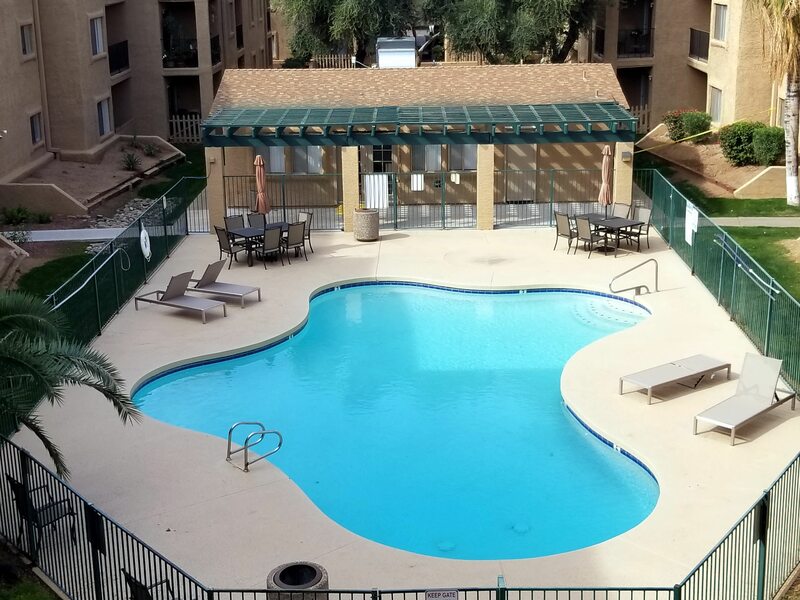 You will love walking the grounds and taking advantage of all the amenities. 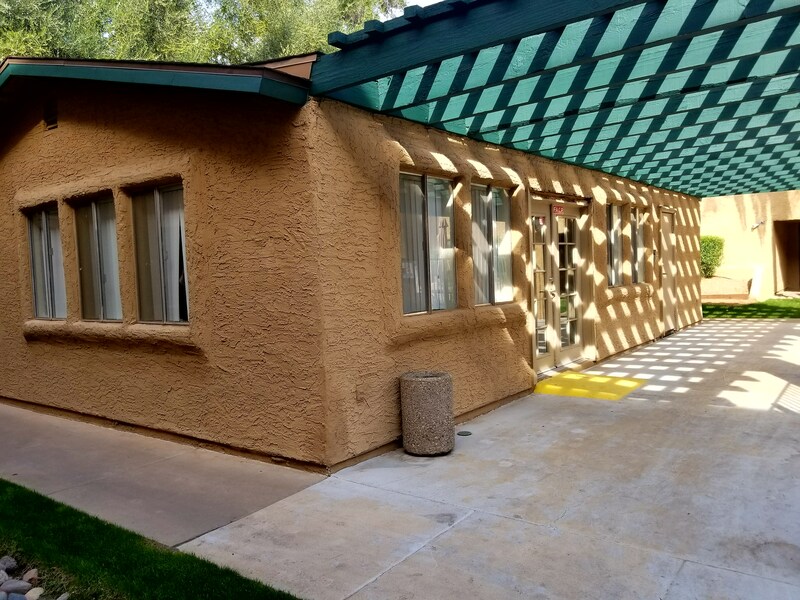 Inquire Today: 623-939-8615. Here is a tour of the property. 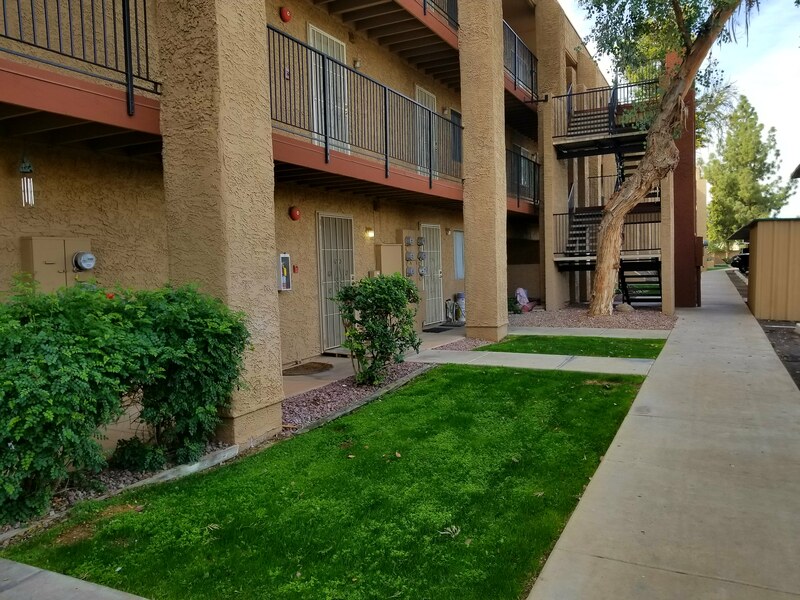 Royal Village, Inquire Today: 623-939-8615.